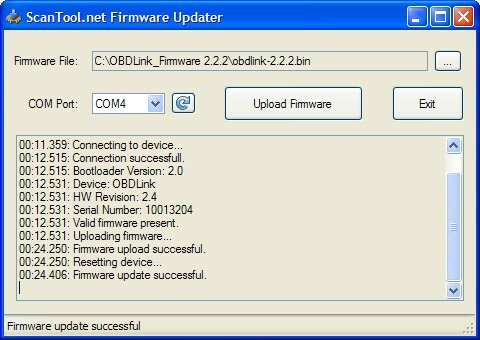 Upgrading your OBDLink™ firmware can be done in a few simple steps. If you need to determine which COM port OBDLink is connected to, or what firmware version you are currently running, you can find detailed instructions here. Connect OBDLink to your PC via any available USB port. 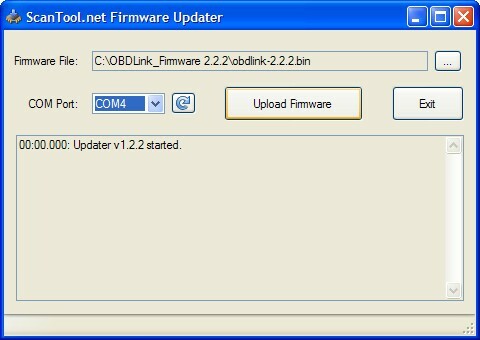 Download the latest firmware available for your OBDLink. The latest firmware for all current OBDLink devices can be found here.